The “Africa Multiple” Cluster of Excellence at the University of Bayreuth (Germany) invites scholars working in the field of African studies to apply for fellowships in the Bayreuth Academy of Advanced African Studies (BA). Funded through the Excellence Strategy of Germany’s federal and state governments since January 1, 2019, the aim of the cluster is to reconfigure African studies at the conceptual and the structural levels. The cluster is conceived as a transformative space for the systematic study of African and African diasporic ways of life, enabling new forms of inter- and transdisciplinary cooperation. 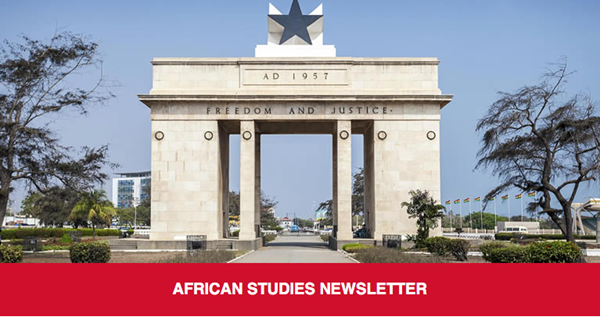 The BA was founded in 2012 as a space for engaged scholarship and debate in the study of Africa and is now part of the “Africa Multiple” cluster. Please send all documents by e-mail as a single pdf file to the cluster’s Vice Dean of Research, Prof. Dr. Erdmute Alber at the following address: EXC2052@uni-bayreuth.de. For further information and questions, please contact the coordinator of the BA, Robert Debusmann: bayreuth.academy@uni-bayreuth.de. 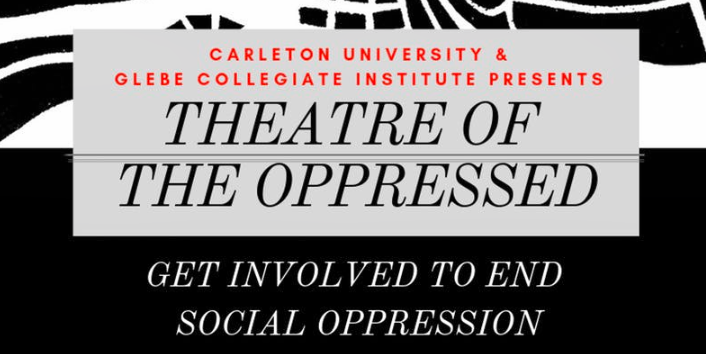 Carleton University’s Sociology and Anthropology Department, in collaboration with the Glebe Collegiate Institute, presents Theatre of the Oppressed: The stereotypical notions of gender, race, and sexuality among young Canadians. 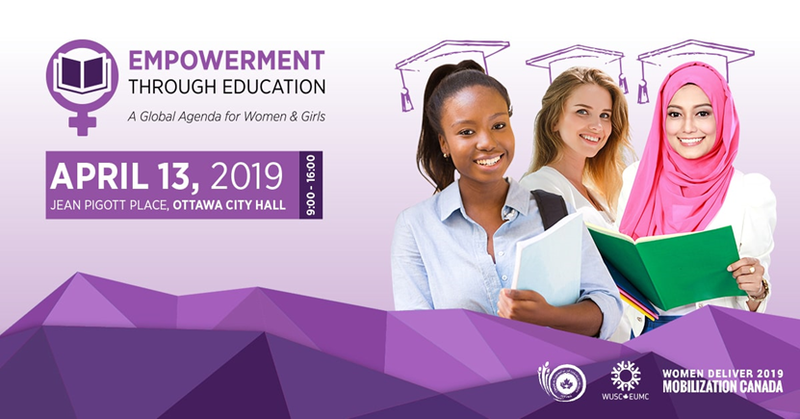 This event encourages undergraduate students, high school students, and the broader Ottawa community to critically think about the relation of gender, race, social class, age, ability, and sexuality among young Canadians. Recognizing how gender relations in mainstream society is generally perceived, it can be difficult for young people to express themselves while encountering misconceptions about their personhood. As a way to express student learning, and build confidence in young people, both Carleton undergraduate, and Glebe high school students have put together two plays, while keeping in line with the “The Theatre of the Oppressed” model, by Augusto Boal. These two sets of plays will highlight discrimination and social oppression young people face in a Canadian social climate. The subtle and overt racial discrimination that racialized Canadian youth encounter within high schools. Characters in the play are not based upon and do not represent, any real person(s). These characters were created to provoke uncomfortable experiences and challenge guests thinking around these social issues. This play does not depict any student or faculty at Glebe Collegiate Institute or Carleton University. Theatre of the Oppressed is a dramatic game in which a problem, or symptom of oppression, is shown in an unsolved form. 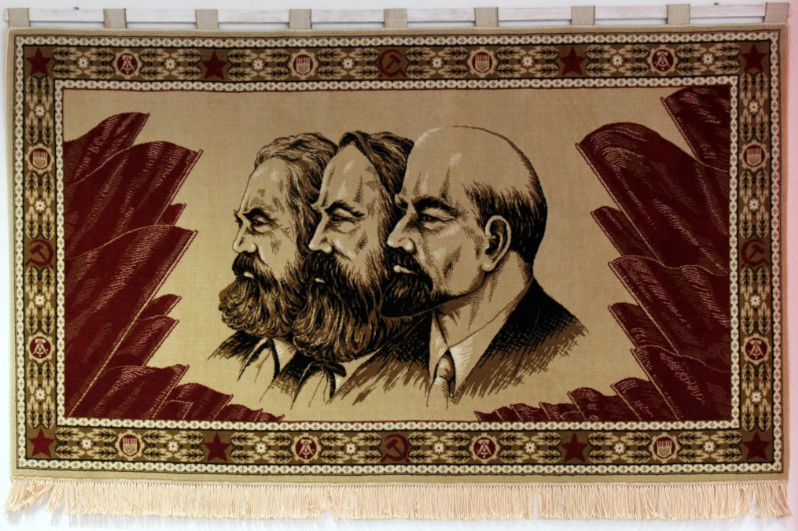 The dramatic action revolves around a selected issue of social inequality; it involves visible oppressors and protagonists who are oppressed. The “Theatre of the Oppressed” performance will be an interactive piece that allows the audience to get involved, as an attempt to STOP THE OPPRESSION! At certain points during the plays, audience members will be encouraged, positively, to replace one of the existing characters within the plays in the hopes of creating a learning experience, and a positive outcome. The only characters who are not allowed to be replaced are the oppressed character and the character who is identified as the oppressor. The event will be held on Friday, May 3rd at Dominion Chalmers Theatre (355 Cooper St, Ottawa, Ontario). Doors will open at 5:00, showtime begins at 5:30 pm and the performance will conclude at 8 pm. Following the last performance (8 pm to 8:30 pm), there will be a panel discussion. Guests will have the opportunity to ask the performers and theatre directors question about the development of the play. This serves to build confidence in our young people! This event is a FREE event for students and community members! Trigger Warning: This play contains coarse language and mature subject matter. It may not be suitable for those 13 years or younger. Please be advised that some of the content may potentially be offensive, challenging and/or upsetting. Light refreshments will be provided, and there will be opportunities to network. On behalf of the Memories of Mogadishu initiative, we are very pleased to present to you the Memories of Mogadishu Conference on May 4th2019. In partnership with the Ottawa Art Gallery, the United Nations High Commissioner for Refugees (UNHCR), MCIS Language Solutions, Carleton University, TakingITGlobal and Concordia University, this conference will explore the use of oral history and digital archives in preserving cultural heritage and collective memory in post-conflict societies. The Memories of Mogadishu initative examines the use of memory in the reconstruction of a once cosmopolitan city by the global Somali diaspora. Through the use of oral history in combination of archival footage and personal interviews the goal of project is to document the collective memory of the pre-civil war city. Date: Thursday, April 25, 2019 | 7:00 p.m. – 10:00 p.m. The Ottawa Local Immigration Partnership invites you to nominate an individual who positively impacted your journey in making Ottawa your new home, to receive the 2019 Welcoming Ottawa Ambassador Awards. The Welcoming Ottawa Ambassadors Award, given by the Mayor of Ottawa every year, celebrates Ottawa residents who embody Ottawa’s spirit and commitment to being a welcoming city to newcomers. Your nomination will help us to recognize the important role that welcoming individuals play in the integration of newcomers. Tell us your story, using our on-line nomination form. Think back to when you first arrived in Ottawa as a newcomer to Canada, whether it was 20 years or 20 days ago. Was there someone who did something supportive – big or small – that made you feel at home in Ottawa? Maybe a colleague who explained the ins and outs of the Canadian workplace, a teacher who inspired you to succeed, a neighbour who was supportive to you, or a new friend who helped you make useful connections. Tell us how this person helped you, how they went the extra mile to support your adjustment to a new life in Ottawa. To be eligible, the nominator must be an immigrant or a refugee, while the person being nominated (nominee) can be anybody. There is also no restriction on how long you have been in Ottawa.